Solid commentary drawn from past and present Bible scholars, evangelists, and preachers. Ten key summary points for 929 Old Testament and 260 New Testament chapters. In the Key Word Commentary: Thoughts on Every Chapter of the Bible, the 929 chapters of the Old Testament and 260 chapters of the New Testament are outlined, analyzed, and summarized. 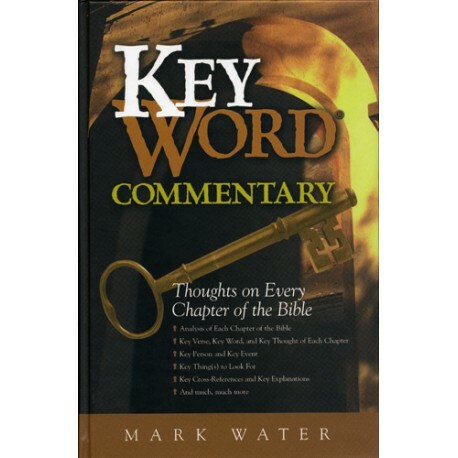 Commentary is drawn from a wide range of Bible scholars, evangelists and preachers. These include quotations from the classic Bible commentaries of Martin Luther, John Calvin, John Wesley, J. B. Lightfoot, Charles Hodge, Matthew Henry, John Owen, Martyn Lloyd-Jones, and many others. Considering the word chosen here will give the reader an opportunity to think carefully about the significance of the chapter. It is surprisingly easy to miss the significant happening in a chapter of the Bible, even in those chapters you are familiar with, because you think you know all about it. Forcing yourself to note the key event and/or key person in a chapter will bring the content of the chapter into clear focus. Discover why Dr. Martyn Lloyd-Jones thought Psalm 51 was the classic psalm on repentance. Or, find out which psalm Augustine valued so much in his personal worship of God. From the writings of Bible scholars of every century, you will be drawn to the most important point in each chapter. These cross-references engage you in one of the most profitable aspects of Bible study: comparing Scripture with Scripture. 9. 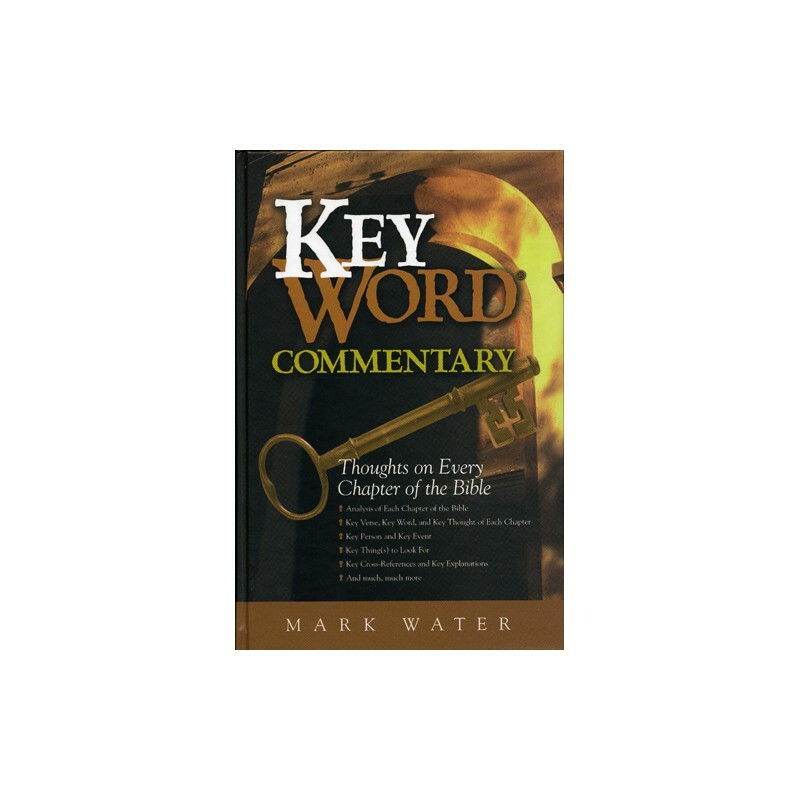 Key "By Way of Explanation"
Using background details, puzzling words or ideas in the chapter will be clearly explained. These quotes from expert Bible expositors offer illuminating commentary on the chapter, or one verse from the chapter.